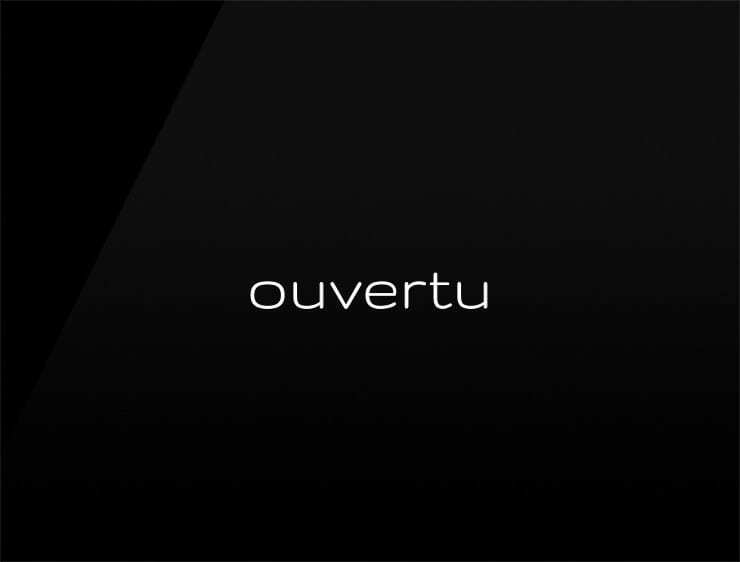 The name ‘Ouvertu’ talks about the beginning of something great. Possible fits: Consultancy. A PR agency. A Startup Incubator. A networking event. A community brand. Education service. Event agency. Fashion brand. A direct marketing agency.